Bayou Segnette State Park offers the best of everything. Just a thirty-minute drive across the Mississippi River from New Orleans, a multitude of recreational opportunities awaits visitors of all ages--camping, boating, fishing, canoeing, picnicking, playgrounds and, of course, swimming in the wave pool, as well as an ecosystem that offers you the chance to spot plants, trees and wildlife from both swamps and marshland. 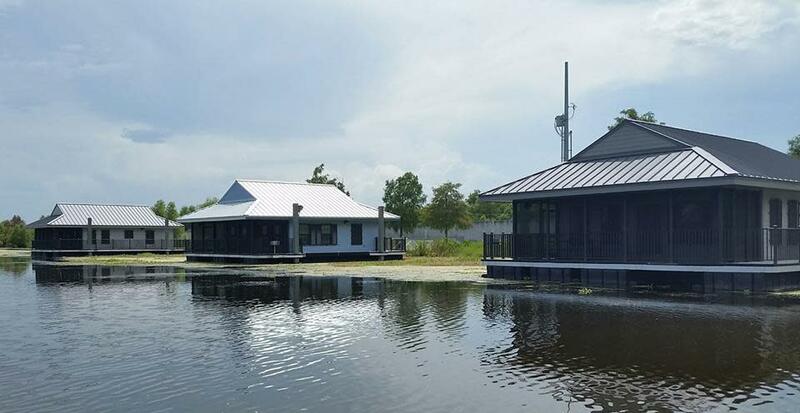 Bayou Segnette opened 16 new floating cabins October 2016! 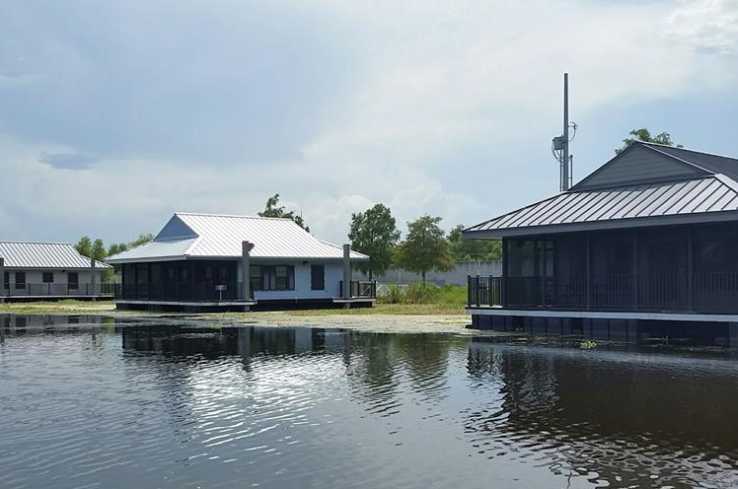 The floating cabins, situated on the canal adjacent to Bayou Segnette, include two bedrooms, a full kitchen, living/dining area, and a screened-in porch overlooking the canal. Aluminum walkways surrounding each cabin provide opportunity for casual fishing, complete with an attached cleaning station.